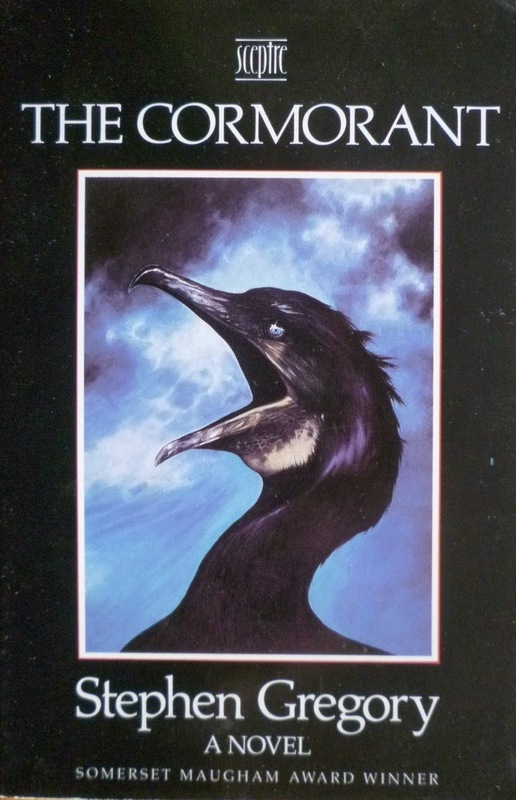 A novel not much talked about in horror fiction circles but which deserves to be, and which fortunately is in print and readily available today, The Cormorant (paperback St. Martin's Press, Dec 1988) is a work of relentless obsession, with an ever-spiraling narrative that deepens dangerously right before the reader's eyes. British-born author Stephen Gregory, in his first novel, has produced a work that is beautifully written, daring in execution, and horrific in a literate, intimate way. There's a sense of unavoidable disaster looming over everything that happens - something I always find quite appealing in my horror fiction. I had the book read in two days, beginning it practically the moment I tore it out of its mailing package! The condition that this city family inherit their late Uncle Ian's Welsh cottage rests upon their caring for his cormorant. While narrator's wife Ann shudders at the cormorant's demonic arrogance, their baby Harry giggles, gurgles bright-eyed, and reaches out for the bizarre bird. And after awhile, the narrator and the bird form a reluctant companionship, even possibly an admiring one, as the bird made an art out of being vile, [and] it was somehow endearing, such candour. He builds an enclosure for his inheritance - named, in a moment of flashing insight, Archie - at the bottom of the garden, and it seems to find him an acceptable part of its environment... Archie was thriving, growing into a sleek and haughty creature. Archie too was awake. The cormorant stood in the full silver beams of the moon, head and beak erect, wings outstretched. Utterly motionless. Utterly black. Not a tip of a feather trembled. It was an iron statue, a scarecrow. It was a torn and broken umbrella, a charred skeleton. I thought these hints might lead to a moment of revelatory horror; the bird might be a sort of revenant of working-class Uncle Ian, terrorizing this middle-class family for pleasures he never had; or the uncle could even be a spirit that comes to inhabit little Harry. 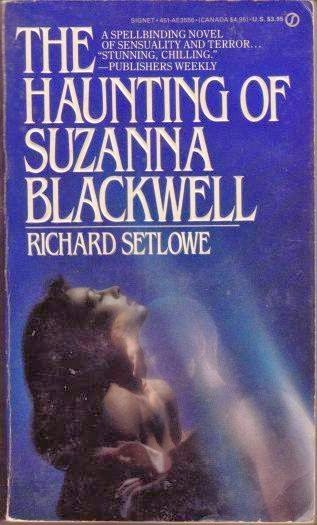 But this ambiguity never clears (which is why I suppose the novel won a literary award, the *clears throat* Somerset Maugham, for best book by a writer under 35). No matter, really; perhaps the horror is heightened this way. 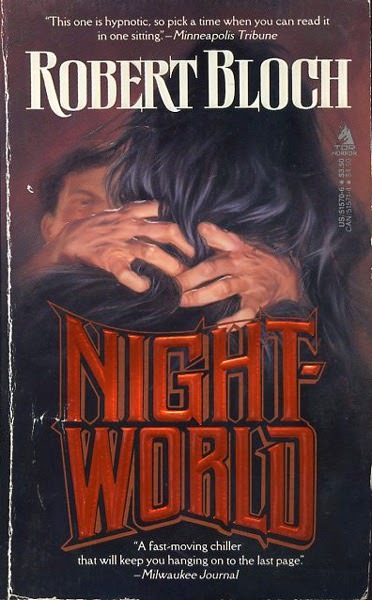 Gregory is a skilled writer (and author of at least two other novels I'd love to read, The Woodwitch and The Blood of Angels), and his depiction of the cormorant's physical nature and appetite is done with a poet's pen and a zoologist's eye. Building his story carefully and grounding it with effective passages about the landscape, the weather, the sea, its tang and its scent and its eternal return, he never lets us forget that nature is ever-present, bearing down its indifferent powers upon all earth's creatures. An occasional moment of uncomfortable sexual suggestion will rise to the surface as well, usually between man and wife, but other places too, the connection between man and beast, owner and the owned. The family bath scene alone...! 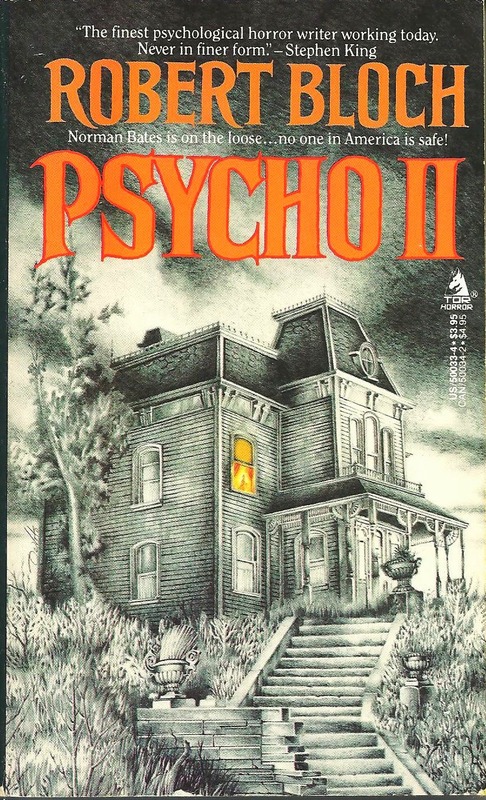 No, this author isn't afraid of his terrors, which are quietly obsessive, compelling, bewitching, moody, all weaving a spell over the reader without "resorting" to any kind of bloodshed or graphic violence. 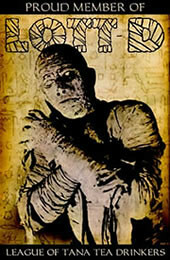 Chills are applied masterfully; we are drawn along as the narrator is consumed by his fascination with the bird. 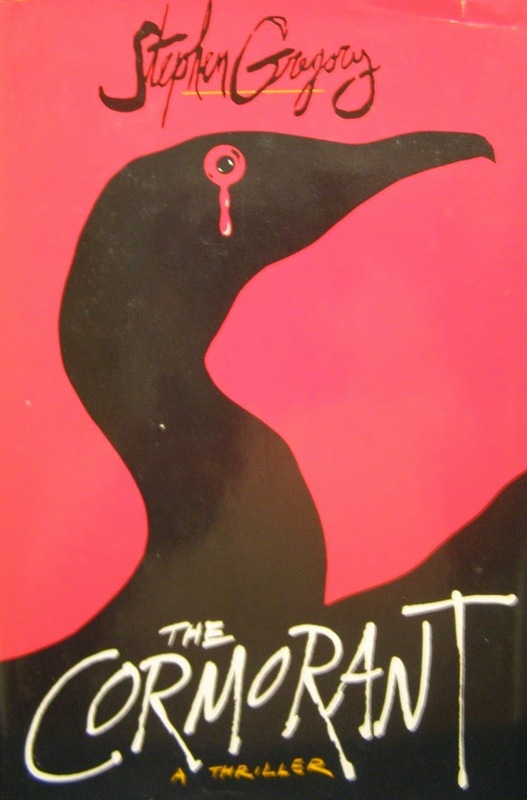 The Cormorant is wholly an original novel, building to a fiery climax of overwhelming, heart-rending horror. 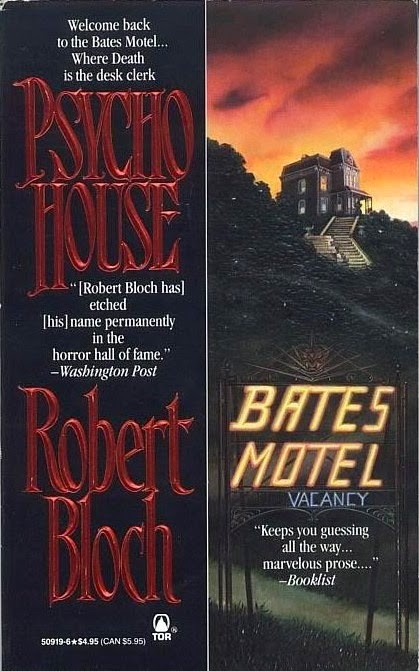 It's so, so pleasurable to let an author take the reins and lead you down a dark and sinister path, a writer fully in control of the experience, taking you to a point you could feel coming the moment you began reading. I guarantee it: readers won't soon forget Archie the beastly cormorant. 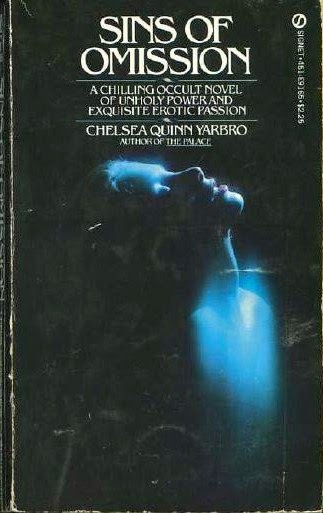 Beginning sometime in that impossibly long-ago year of 1972, Popular Library published the first volume in its paperback Frankenstein Horror Series, with the somewhat non-Frankensteinian title The Curse of Quintana Roo. 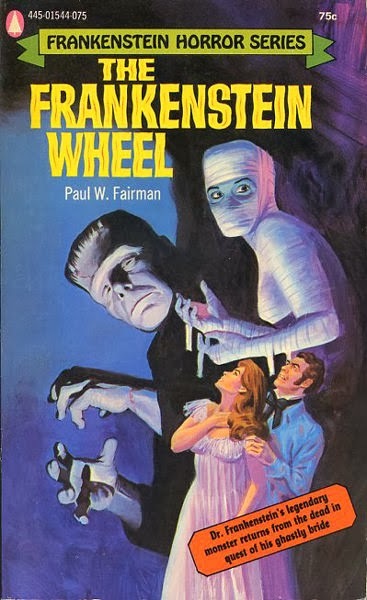 Eight more slim volumes followed, featuring more primary-color artwork and scenes of vintage comic-book horror than you can shake a pitchfork at. 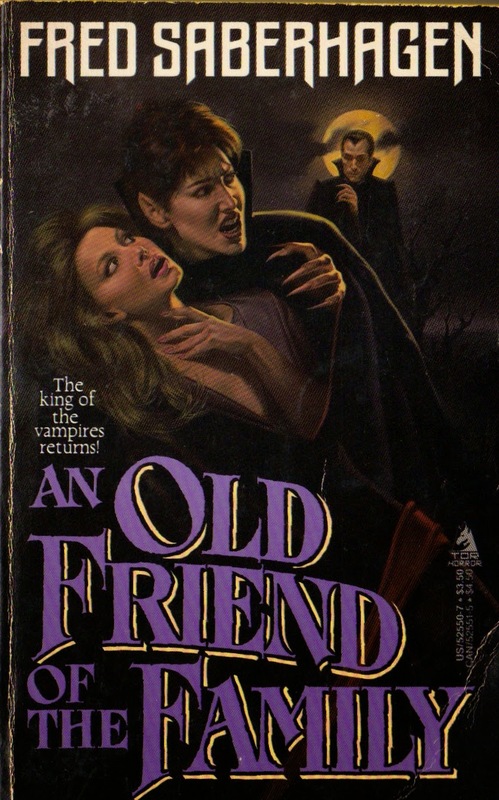 This series predates the Dracula Horror Series, but where that series had one author - Mr. Robert Lory - the Frankenstein series has multiple, mostly nobodies, except one large somebody, HPL's ol' buddy Frank Belknap Long. 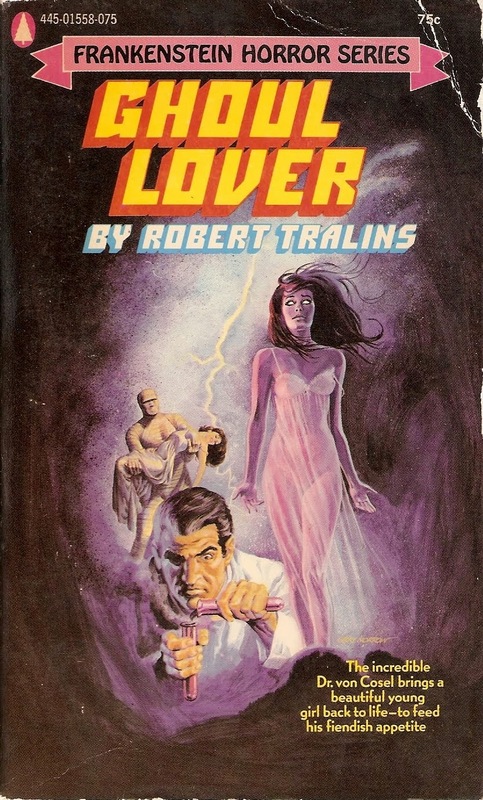 All cover art is by comix artist Gray Morrow, except for one by the esteemed Jeff Jones - betcha can't guess which. What's that late '80s Iggy song? "I ain't gonna be no squarehead!" Uh, too late lady, sorry. Look out Jackie O! Some things might be worse than Texas. 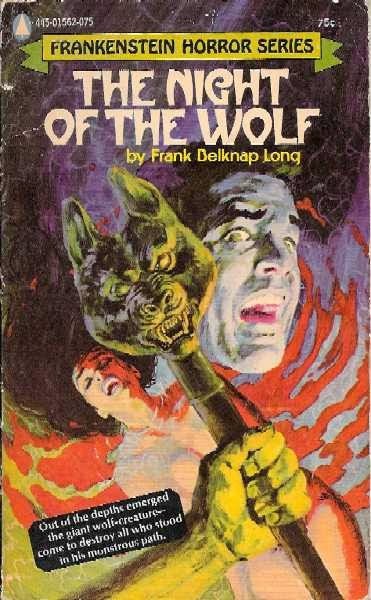 Dare we think this night belongs to the Hounds of Tindalos? 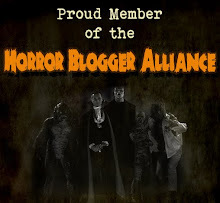 Zombie ladies in diaphanous gowns? More please. Ha ha ha, I love how the late '60s spy couple has been added in as an afterthought. Get away from her Marty Feldman! Haunting horror imagery, just spectacular. No snark here! Is he pulling her head off or putting it back on? You can buy these paperbacks separately at around $5 to $15 on eBay, Amazon, and everywhere in between. 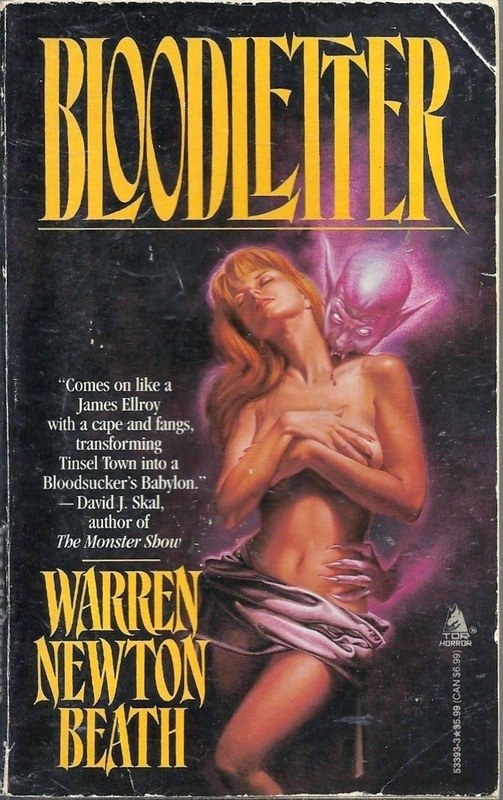 I haven't read the series actually, it's more of a Groovy Age of Horror kinda thing than what I'm personally into, but that's just, if this blog is any indication, me. 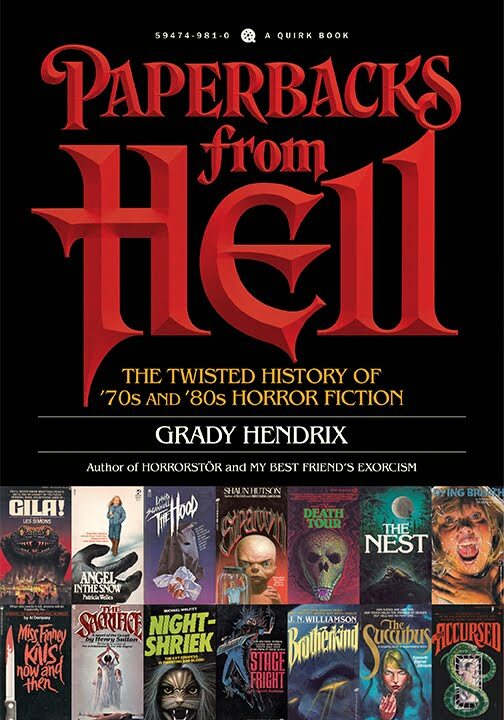 What spectacular and iconic horror paperback cover art of the 1970s! 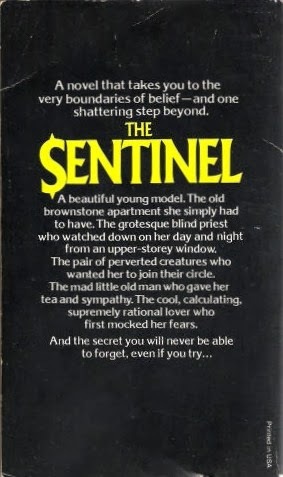 I haven't read Jeffrey Konvitz's bestselling novel The Sentinel (Ballantine, Jan 1976), but I did see its star-studded film adaptation, which featured one of the most vapid of leading ladies as well as actual deformed humans to recreate this stepback art! Heavens. 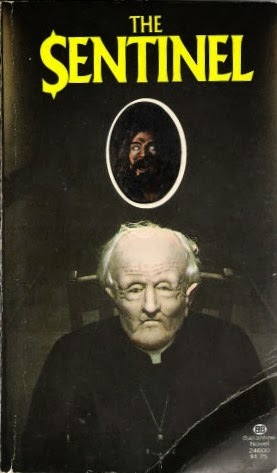 The paperback revels in then-classic horror imagery: creepy old priest, Charlie Manson-looking demonic hippie - I can totally see how this would appeal to someone scanning the drugstore racks - and then you open up the cover and you're accosted by a hellish vista of even more demonic hippies! 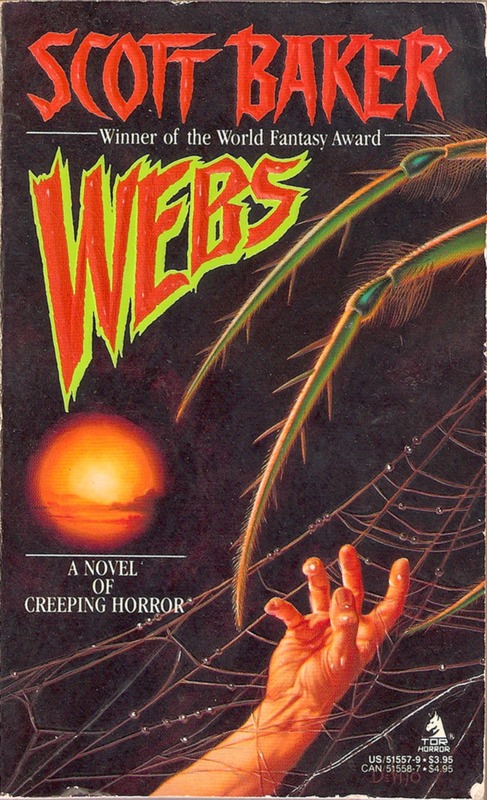 That decade wore its fears and phobias pretty much on its sleeves.